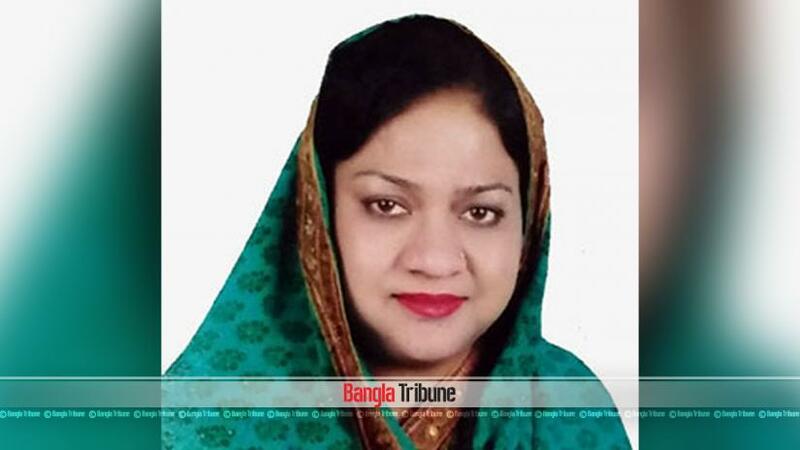 Awami League candidate Dr Syeda Zakia Nur Lipi has been elected uncontested as MP of Kishoreganj-1 constituency. Returning Officer and Kisoreganj’ deputy commissioner Md Sarwar Morshed Chowdhury announced the result at his office on Sunday (Feb 10) evening. Lipi was announced the winner from the seat after two other candidates - Jatiya Party’s Mostaeen Billah and Ganatantri Party’s Bhupendra Chandra Bhowmik Dolon - withdrew from the race. The re-election to this seat was scheduled for Feb 28. The constituency fell vacant after former AL general secretary Syed Ashraf died at a Bangkok hospital on Jan 3. Syed Ashraf was elected MP from the seat in the last four general elections — in 1996, 2001, 2008 and 2014.